This documentation is for the latest version of the OMERO Platform. We also have archived versions available for legacy versions of OMERO. For more technical information, please refer to the Developer Documentation. There are a number of demonstration videos available on the Features List page, providing an overview of the applications. You can also browse our screenshots. 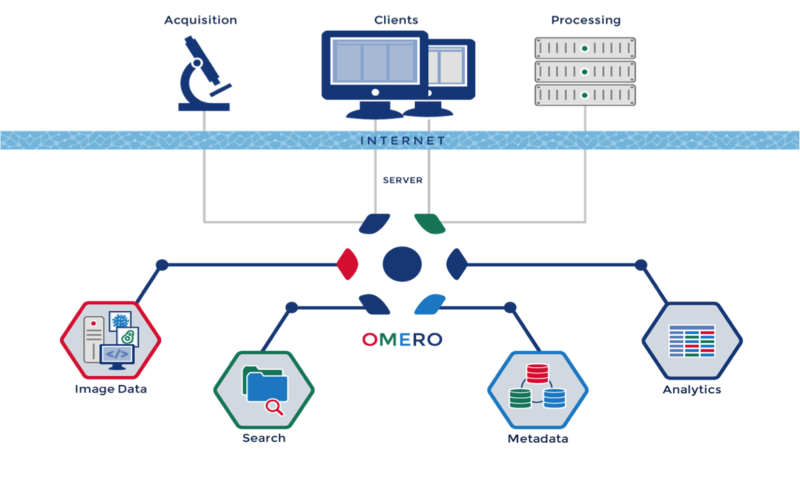 If your institution does not have an existing OMERO.server for you to connect to, you can apply for a user account on our demo server, or create your own using a virtual appliance (a step-by-step guide for how to do this is provided).